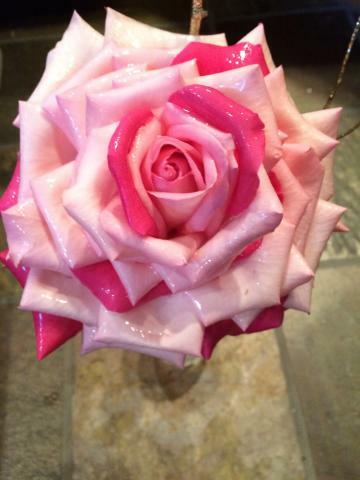 Impulsive Flowers is your premiere wedding florist in Mammoth Lakes area. Our staff understands that this day is one of the most important you'll ever have, and you'll want to surround yourself with the most beautiful memories that can be made. Priding ourselves on the quality of flowers and satisfaction of our customers is most important to us. Whatever your dream wedding is, Impulsive Flowers can't wait to help you achieve it. Call today for your free consultation to see why we've been voted Best Florist for 9 years in a row!